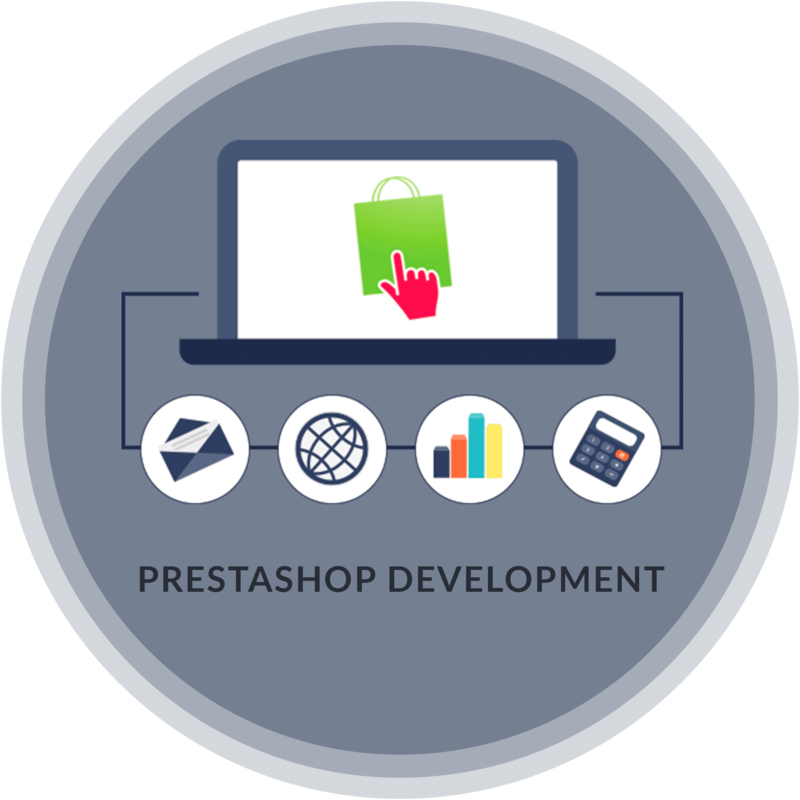 Prestashop is one of the rapidly growing platforms, a free content management system for e-commerce. It’s feature-rich, open source, e-commerce solution gives online store owners with the most capable, dynamic and global internet business programming. It empowers clients to flourish in an aggressive market paying little respect to size, industry or income. It comes with a variety of tools necessary to build a successful online shop. An online store can be built in the cloud or via self-hosting. PrestaShop is easy to install and set up, has low system requirements for hosting server. Various payment system can be supported such as PayPal, Google checkout, payments pro via API, authorize. Powerful reports can be generated and analytics system. Unique design can be created with Prestashop themes, to change the look and feel of the store. There are number of payment modules available on Prestashop add-ons. Prestashop is fully PCI compliant and fully supports Secure Sockets Layer (SSL) Certificate. We provide responsive theme design and development, basic store setup, payment gateway integration, shipping gateway integration, front office modules development, custom module development, multi-store setup and much more. Our customized, cost-effective PrestaShop E-commerce solutions help to grow your business.